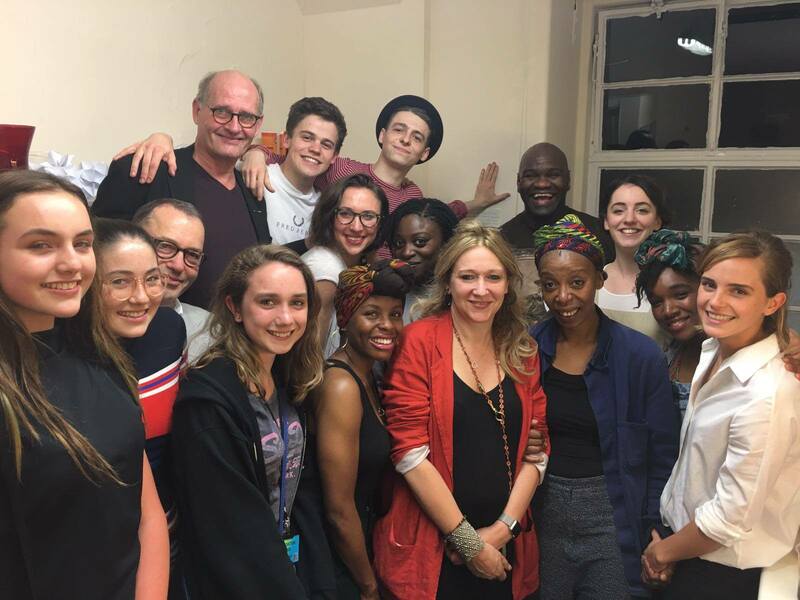 Emma Watson visited the London production of Harry Potter and the Cursed Child this week, and posted pictures of her meeting the cast much to our pure delight. The play follows on from the original Harry Potter stories only nineteen years later when Harry is working for the Ministry of Magic and his son, Albus Severus, is a student at Hogwarts. 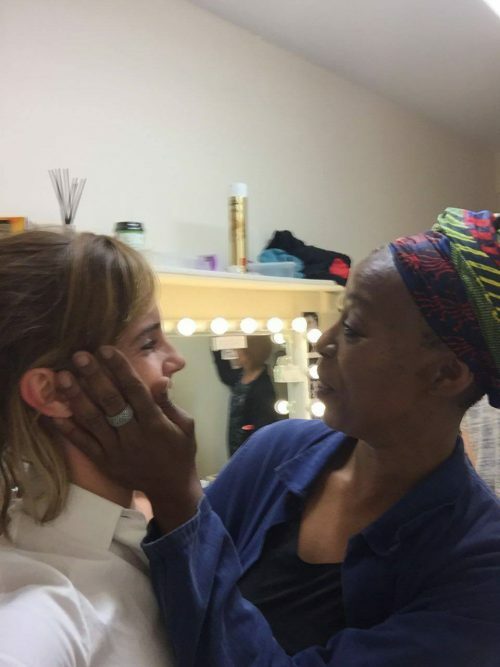 Fans have delighted in seeing pictures of the young actress meeting Noma Dumezweni – the older version of Hermione – and from the pictures, it appears they got on as well as two versions of the same person possibly could. Harry Potter and the Cursed Child is playing at the Palace Theatre and tickets are available to buy here.